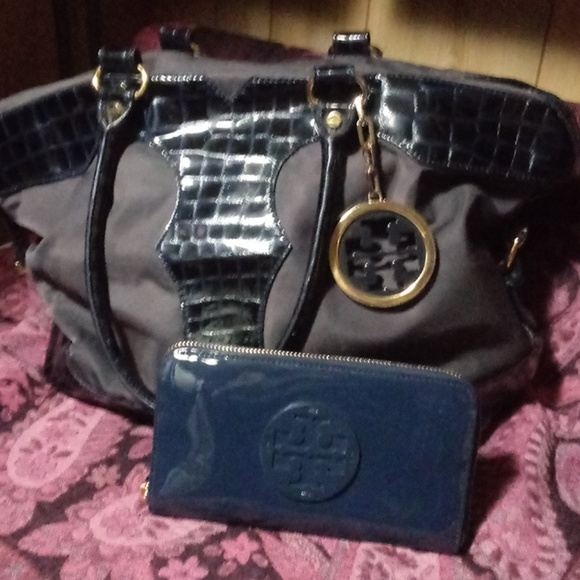 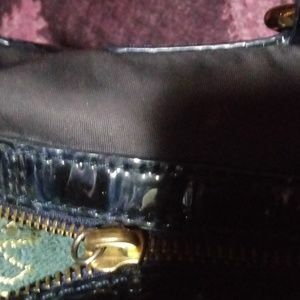 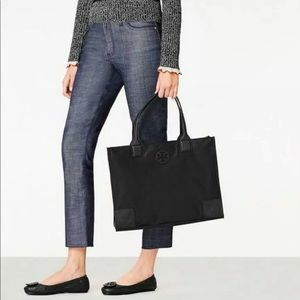 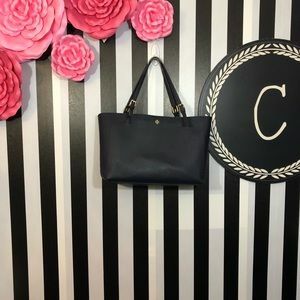 Navy blue TB tote with shoulder straps has some wear zipper pull is missing the wallet is Brand New. 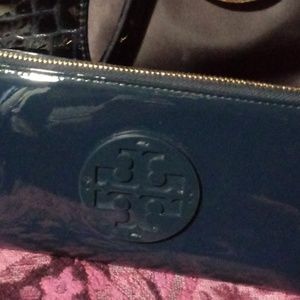 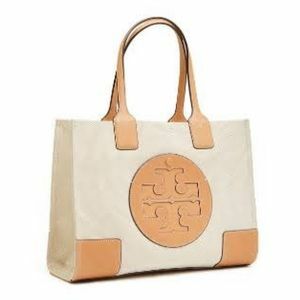 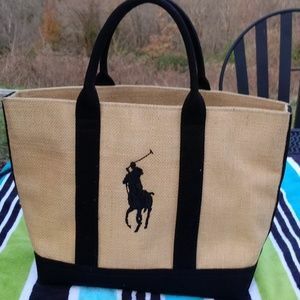 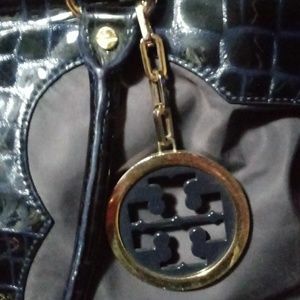 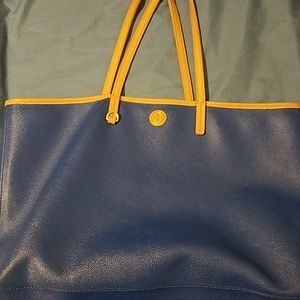 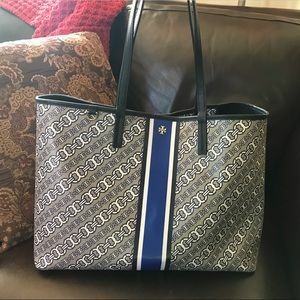 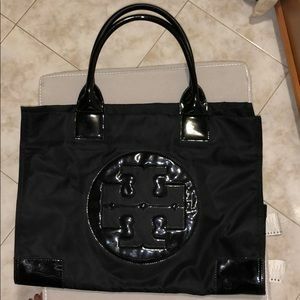 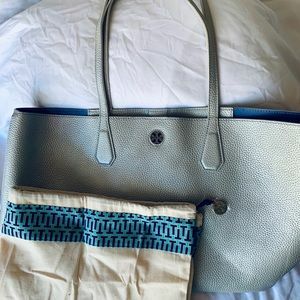 Tory Burch Harper Tote handbag Royal Navy mint! 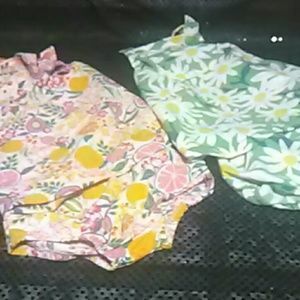 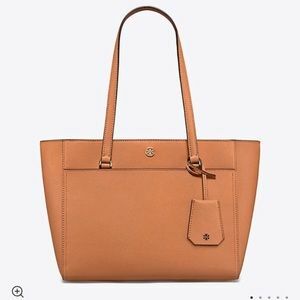 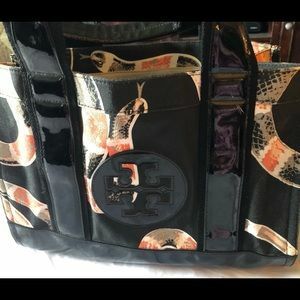 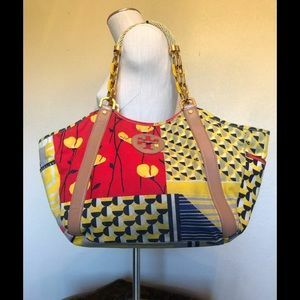 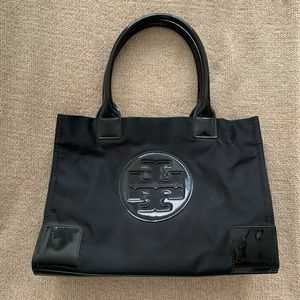 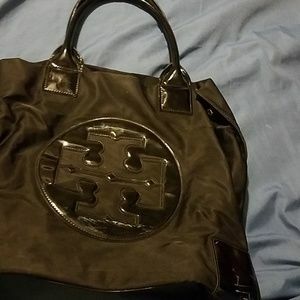 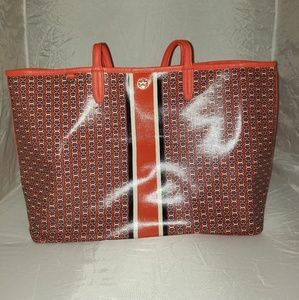 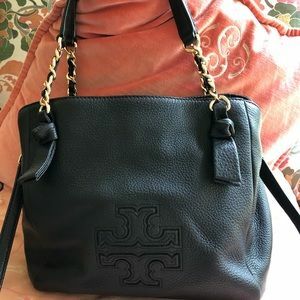 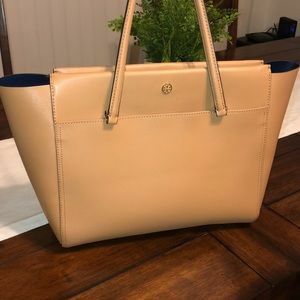 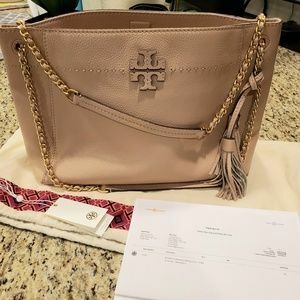 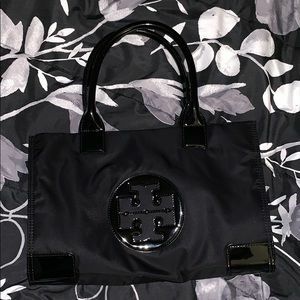 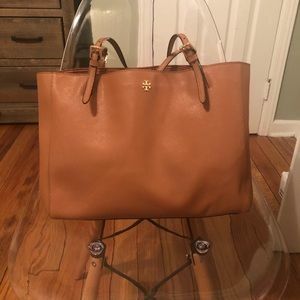 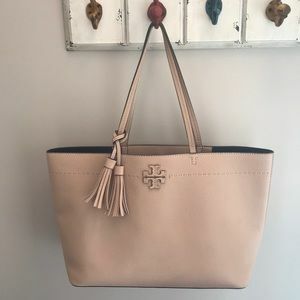 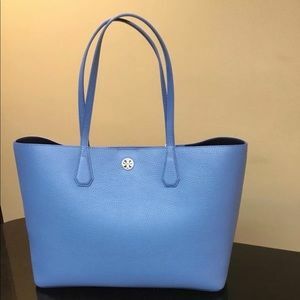 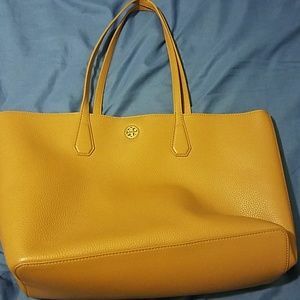 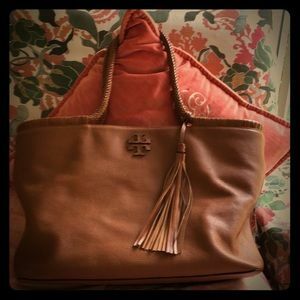 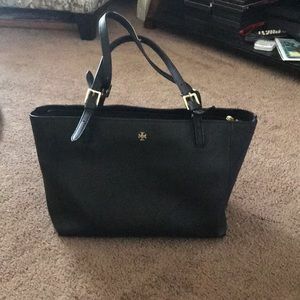 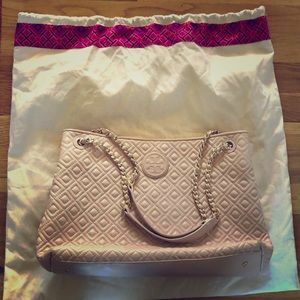 💯 Authentic Tory Burch Ella Tote. 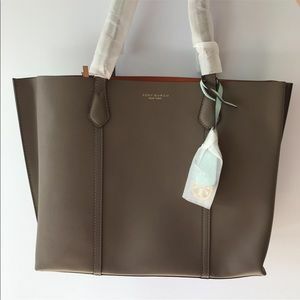 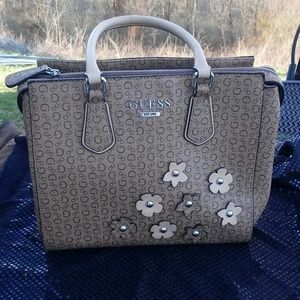 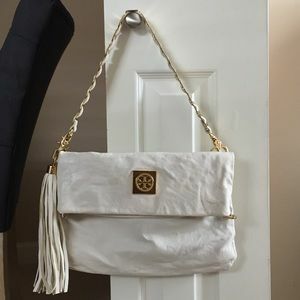 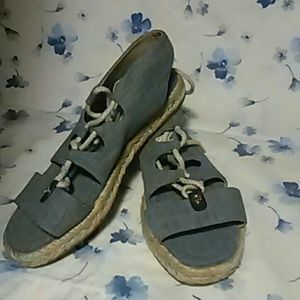 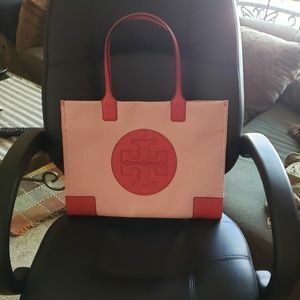 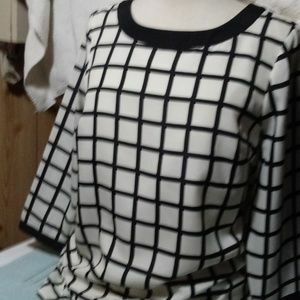 NWOT Grey Block T Felt Tory Burch Tote.